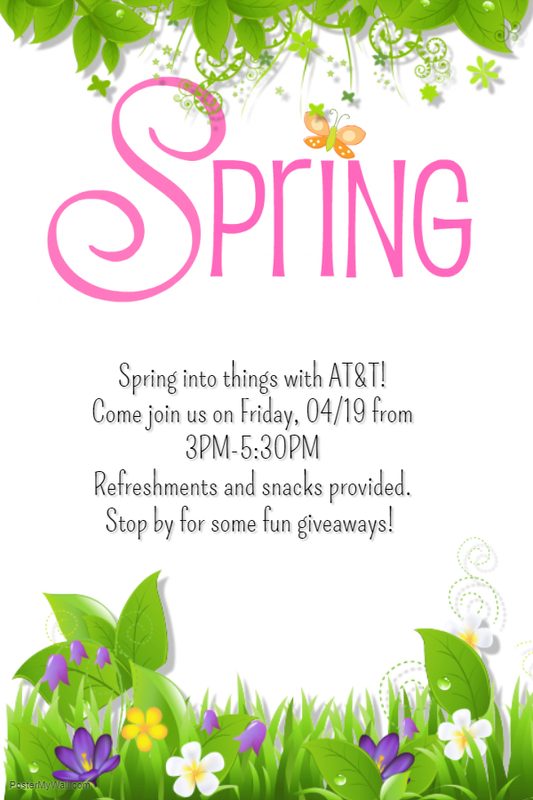 Spring Into Things With AT&T! Read more about Spring Into Things With AT&T! Thank you for reaching out to us about the parking situation. I am sorry to hear about your garage being blocked and can assure you we are working diligently to correct these type instances. Last week we introduced the parking permit program and feel this will assist us with the parking difficulties we are having at Palio. Please feel free to reach out to me directly at 407-996-7000 or email michael.pingston@mckinley.com to discuss further. Thank you for reaching out to us about these concerns. We attempted to reach out by phone a couple of times and I can assure you we are addressing these items to resolve them. Please feel free to reach out to me directly at 407-996-7000 or michael.pingston@mckinley.com with any other needs or concerns you may have. I am pleased to announce that we are rolling out our Parking Permit Program! This week you will receive a notice on your door with a blank parking permit agreement to fill out and return to the office with a copy of your registration and proof of insurance. One of the Palio team will issue you a numbered Parking Permit for you to attach to your vehicle. If you should have more than one vehicle registered to your home, we will have you complete another Parking Permit Agreement for the other vehicle. On Tuesday and Wednesday April 9th and 10th, we will be spot pressure washing throughout the community on the building exteriors on to help keep our community looking fresh. Please feel free to reach out to me with any questions or concerns you may have at 407-996-7000 or michael.pingston@mckinley.com . Thank you for reaching out to us about your concerns. As we discussed we are addressing these items and appreciate you reaching out to us. As always, please feel free to reach out to me with any other concerns or needs you may have for your home. I agree that this is a problem, but I don't it's mainly visitors that are causing the problem. Visitors come and go pretty quickly and since this is mostly happening overnight it probably not visitors. It's most likely caused by more people living in units with vehicles than are allowed, meaning people not on the lease living in the complex. Great news. The office just called me and they already have solution to our problem. Hopefully this will fix the parking issues. As far as other people living in the complex unauthorized, nothing we can complain about to get that situation fixed. I don't think so at least. Thank you for reaching out to us about the parking at Palio, as it was a pleasure speaking with you today! As we discussed we are in the process of rolling out a parking permit program for residents and their visitors. The parking permits have been ordered and as soon as we receive them, we will be reaching out to all residents to implement his program immediately. Thank you again for being a caring resident. Thank you for reaching out to us, I apologize we missed your calls but am glad we were able to speak to each other so we can address your work order for you. As I mentioned, we will have a technician to your home within the next hour to address your work order and we will follow up with you before we leave today. Good Afternoon Dominique, thank you very much for taking time to provide feedback on your apartment. I have placed a workorder regarding your request and a team member will be there shortly to assist. If you have any questions or concerns in the meantime, please let us know! I hope that you all had a fantastic week! As a reminder, your rent payment will be due on Friday, March 01, 2019 . The leasing office will be open this Saturday March 2, 2019 from 10am-5pm, so please plan accordingly regarding the method of payment you wish to use.